My husband is a great match (pun intended) for me because he loves tennis as much as I do, we love playing it and watching it, especially The Grand Slam tournament at the venerable Wimbledon, which starts next Monday. 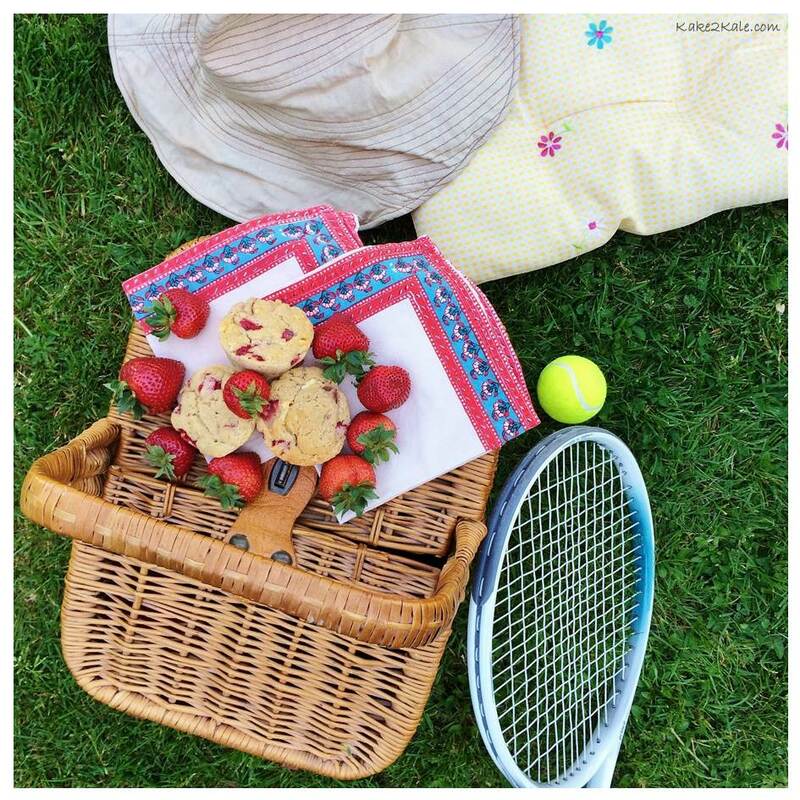 Wimbledon is also famous for serving strawberries and cream on the grounds to their fans. 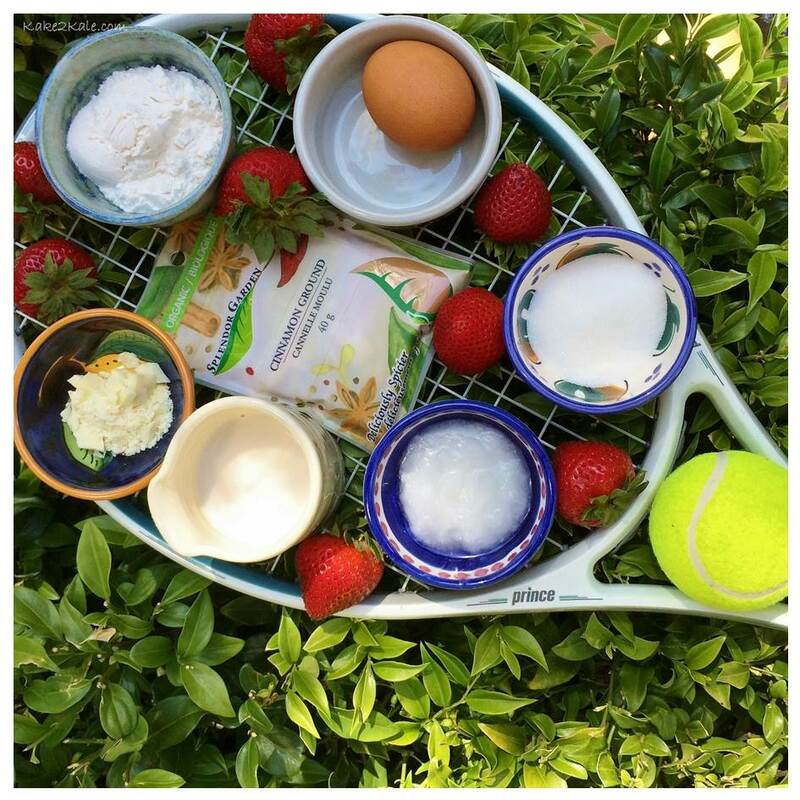 Kale attended Wimbledon many years ago, and although it was fun, her favourite experience of the tournament was the strawberries and cream. 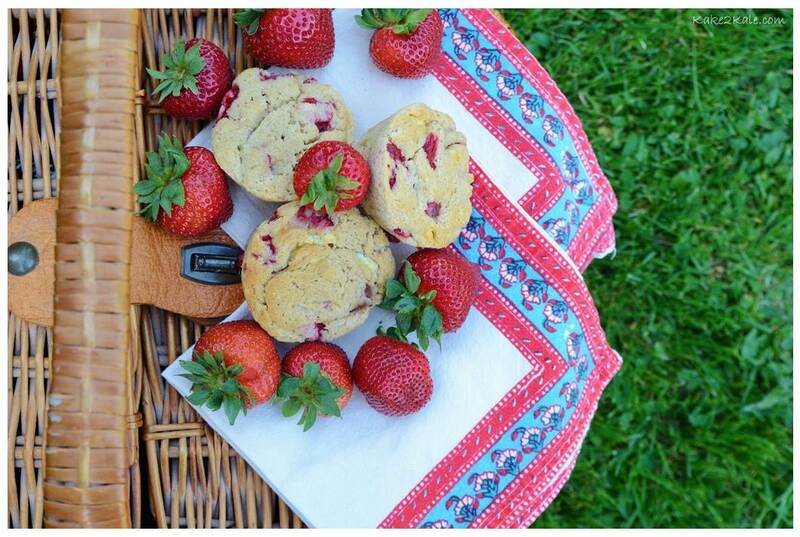 So, to celebrate my love of tennis and the start of the ultimate prize in the tennis world I am making strawberry muffins! Strawberries – Contains vitamins A (good for the eyes) and C (good for skin), antioxidants and anti-inflammatory. Coconut oil – Coconut oil is a saturated fat, but because it contains Medium Chain Triglycerides (MCTs), it is metabolized differently than long-chained fatty acids which are found in animal fats. MCTs do not get stored as fat, but go straight to the liver to be used immediately as energy. Cinnamon – Diets rich in cinnamon can help counter the negative effects of a high-fat diet in the body. This spice may also balance blood sugar and fight bacterial and fungal infections. Spelt – Compared to wheat, it has more nutrients such as protein and minerals. Though spelt does have gluten, some people who cannot tolerate gluten can still eat spelt without negative reactions. Unless you have celiac disease then you cannot have spelt. Spelt is an ancient grain that has not been engineered for high yield as wheat has, so that may also have something to do with the increase intolerance of wheat in the western world. Whisk the flour, cornstarch, sugar, baking powder, cinnamon and salt together in a medium bowl. Then in a large bowl beat the coconut oil, almond milk, egg, vanilla. Add the dry ingredients to the wet, mix until just combined. 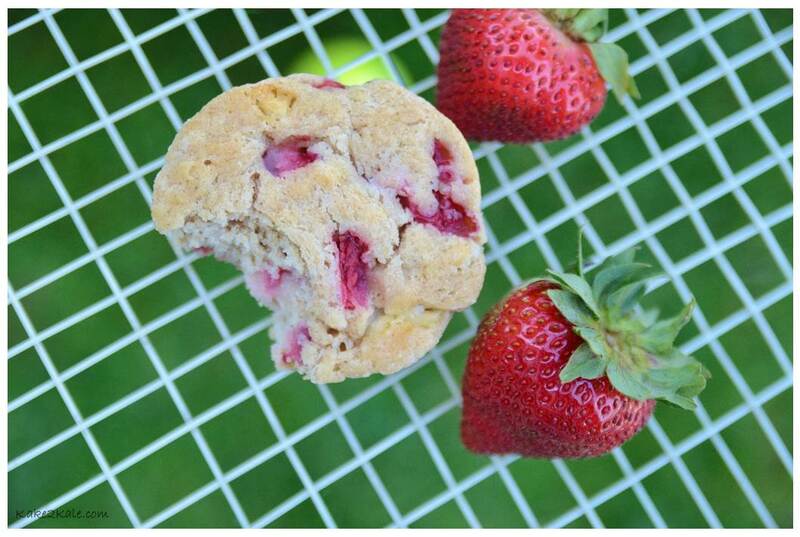 Stir in the strawberries and the white chocolate. Pour into greased muffin pan. Bake for 25 minutes or until the muffins are golden brown. Cool on rack. 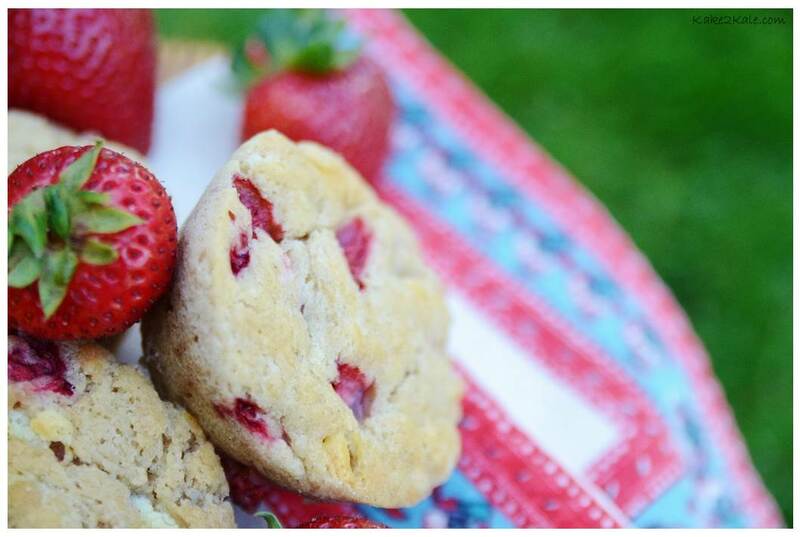 Then savour them while watching Wimbledon! Thanks Bjorn for igniting the love of tennis in the heart of a teenager!